TGIF I'm so happy this week is over. 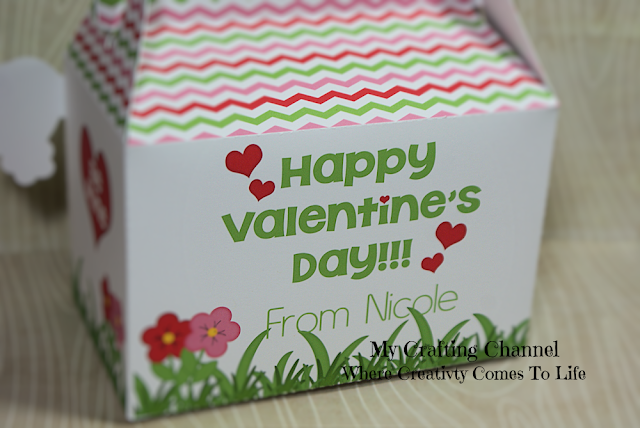 This morning I have 2 boxes that were created for a customer for her sons classroom Valentine party. 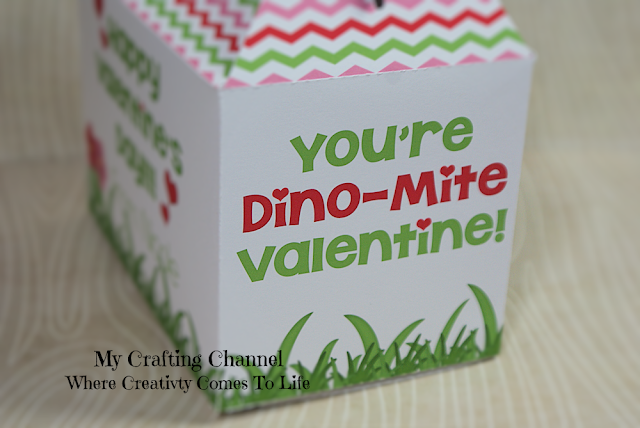 He wanted dinosaurs and wanted different boxes for the boys and girls. They were very pleased with the boxes so was I.
Super cute gable box. Happy new year! Ooh, how Darling! They are both so CUTE!!! I'm sure they'll be a hit at school! Have a great Weekend! 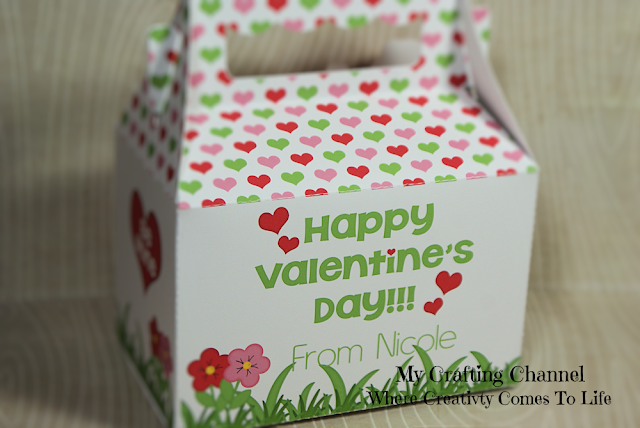 Such cute treat boxes! You always have the most amazing designs! The dinosaur is adorable! Have a fabulous weekend! 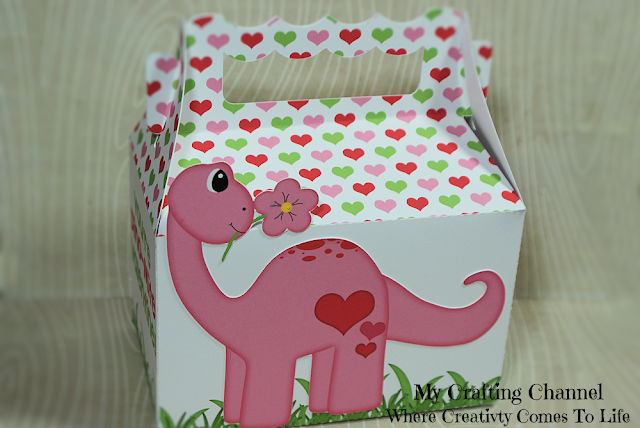 Oooh so adorable ....love the cute dino with the flower in her/his mouth!!! 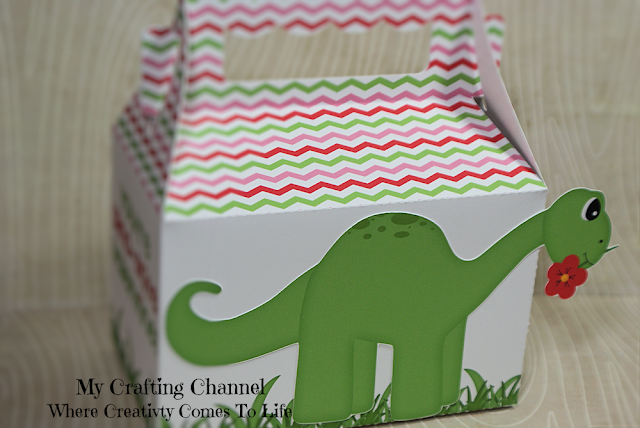 These Dino treat boxes are so adorable!! Love it!! Have a great day. 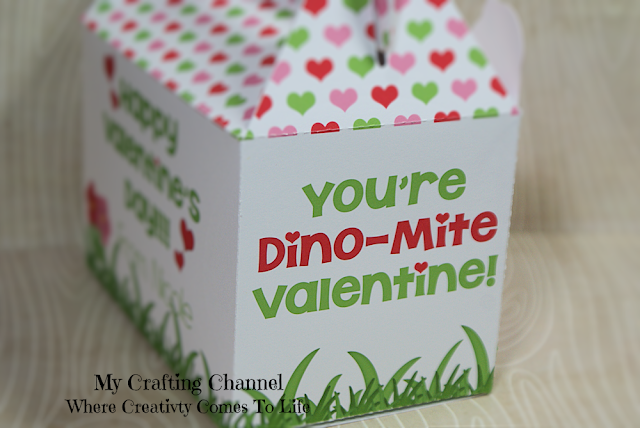 Your boxes are dino-mite! They are soooo cute and I love the little flower in their mouth! Perfect for Valentines. The dinosaurs will be loved by little ones. I love the cute dinosaurs! 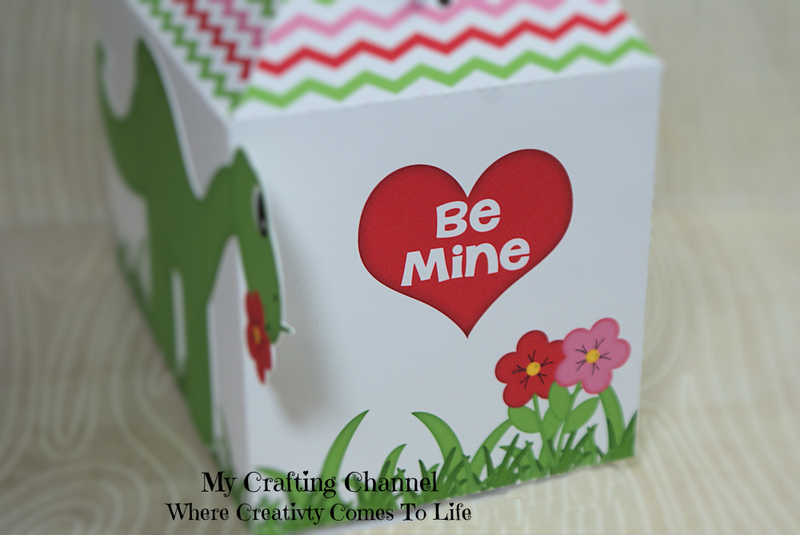 !Adorable treat boxes!! LOVE this!